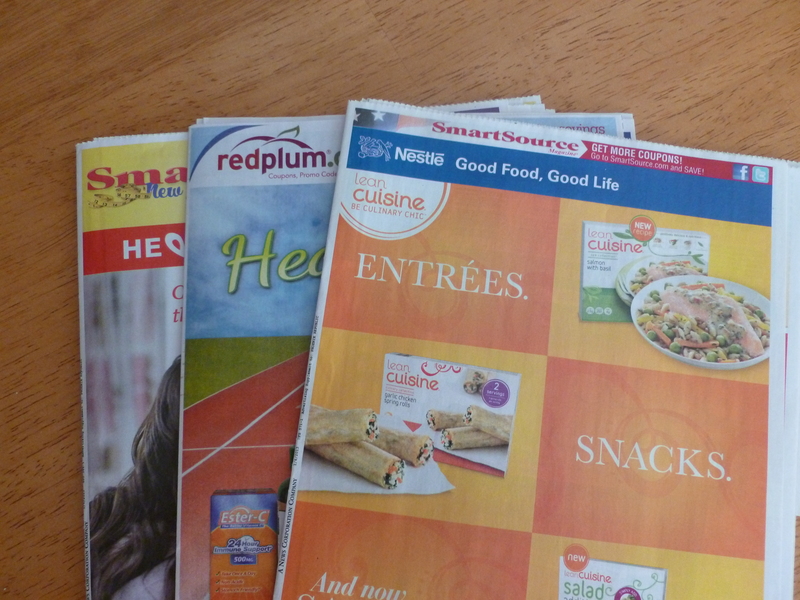 You should find 3 coupon inserts in you newspaper today: 1 SmartSource, 1 RedPlum, and 1 P&G. 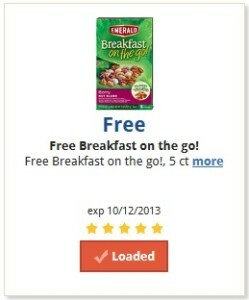 If you loaded the Free Breakfast to Go! coupon to your Fry’s card back on September 13, but you are having trouble finding the product, don’t worry, Fry’s has extended the expiration date on the coupon. The new expiration date is 10/12/13. 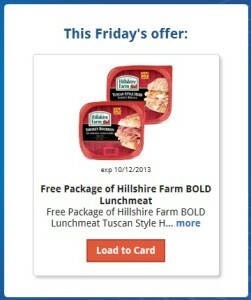 Today’s Free Friday Download is a coupon for Free Package of Hillshire Farm BOLD Lunchmeat (exp. 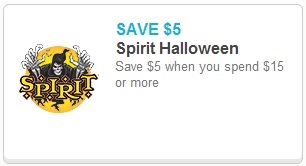 10/12/2013). 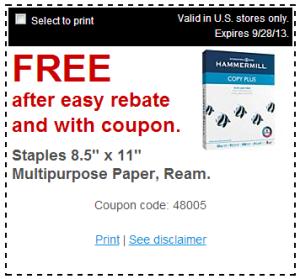 Remember, the coupon must be loaded TODAY, but you have 2 weeks to use it. 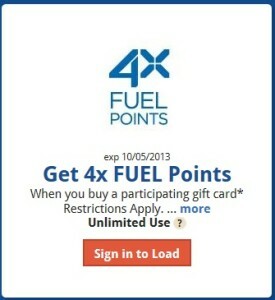 Be sure to load the 4x Fuel Points coupon for Fry’s and earn 4x fuel points on participating gift card purchases from now until 10/5. Restrictions apply. If you are doing some cleanup around the house, but don’t know how to dispose of those items that should not be put in the regular trash barrel, the City of Mesa’s next Household Hazardous Waste Collection event will be October 19. This event will be held at the East Mesa Service Center: 6935 E. Decatur St. from 8 am to Noon. Residents are asked to remain in their vehicles and refrain from smoking while at drop-off site. City of Mesa staff members will unload your vehicle when you arrive. Please DO NOT place household hazardous waste materials in your black barrel or in your blue or green recycling barrels. Please seal the material in its original container if possible. 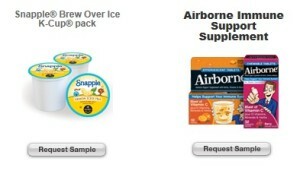 Please label unmarked containers if contents are known. Please note that event locations alternate between east and west Mesa. Please DO NOT place household hazardous waste materials or small containers in black plastic or other bags. Use cardboard boxes or other containers that allow household hazardous waste materials / small containers to be clearly visible. If you are not in the city of Mesa, I suggest a quick Google Search to see if you have a Household Hazardous Waste event in your area. If you are looking for a FREE movie rental, from now through 9/25 you can use code MCPC213S at the Redbox Kiosk for a free 1-nigh DVD rental. 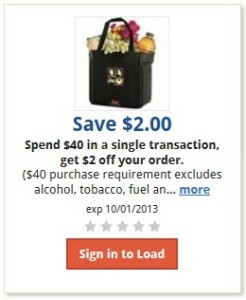 The code cannot be used online, it is only valid at the Kiosk.